Actor Joe Mantegna picks up the tab for best friend actor Meshach Taylor's funeral. 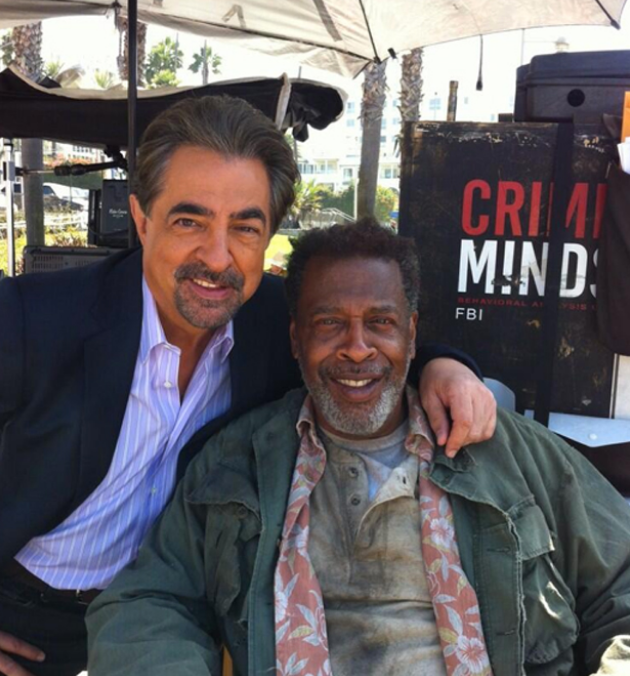 Criminal Minds star Joe Mantegna is mourning the loss of his best friend and he’s making sure that Meshach Taylor gets the sendoff he deserves, RumorFix is reporting exclusively. Bianca says the two men met in the late ’60s when they both were doing a global tour of Hair. “Meshach sang Aquarius in the show,” she tells us. After touring together for a year, they became best friends. Joe and Meshach wanted to keep working together so they both went to Chicago and helped revitalize the Organic Theater Company in the early ’70s along with Dennis Franz. Their careers continued to flourish. While Joe played a heavy in The Godfather Part III Meshach was flamboyant inMannequin. No matter where they were in their lives — they always made time for each other and always made sure their families spent Christmas together. In 2007, when Joe got his own show, Criminal Minds, he kept trying to get his good friend on the show. Then one day last year, Joe told Meshach, “I got on for you.” It was the role of an alcoholic sergeant who was in need of veteran housing. “It was his last role and Joey was his very last director,” Bianca tells us. The funeral is Sunday at noon at Forest Lawn in the Hollywood Hills. Bianca says the public is invited. I loved him in Mannequin and Designing Women! R.I.H. my brother! He was such a great actor and appeared so genuine. What a great person Joe Mantegna is, to honor his friend in such a beautiful way. You will be missed brother man....Rest Amongst Angels. RIP class acts! With talent!